Why can’t my doctor be more accessible and accommodating when I need an appointment? What is the “right” medical care and how would I know it when I experience it? How can I get personalized and reliable information to help make decisions about my family’s health? Why is healthcare so expensive and can I ever expect it to be more affordable? How do I choose the right insurance plan for my family? What programs or assistance are available when I just don’t have the money to see a doctor or pay for medications? 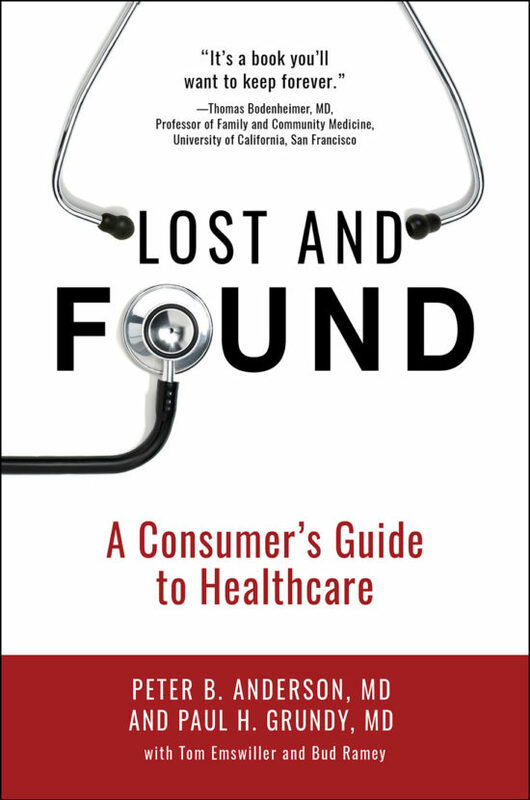 What does the future of healthcare look like and will it be better than the present?If you’re wondering about the same and similar kinds of issues, Lost and Found will be a resource you’ll want to keep close at hand and turn to again and again. 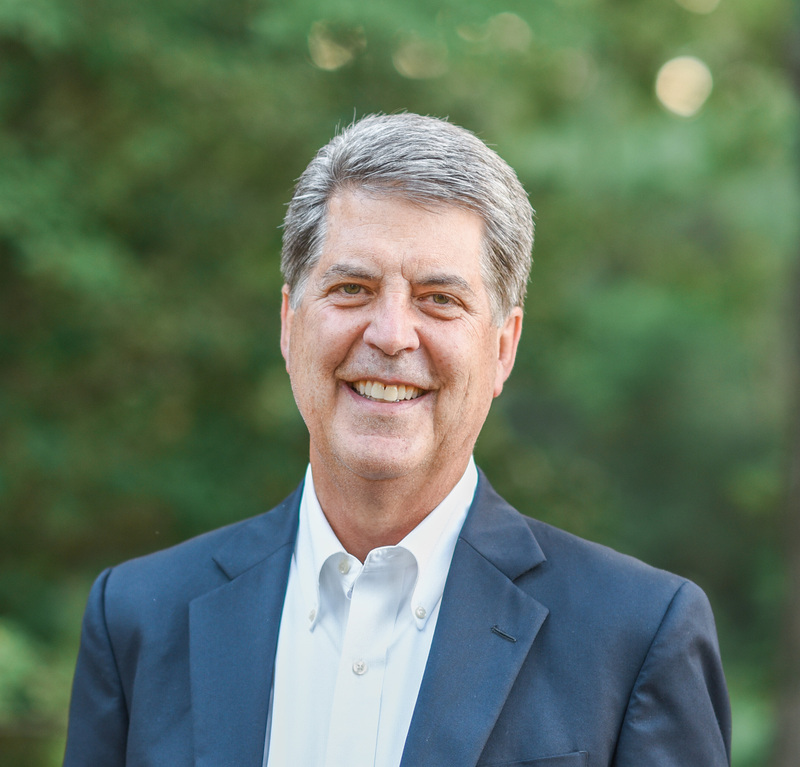 Bud Ramey has completed a long career in health system marketing, communications and public affairs and has co-authored five nonfiction books on a range of healthcare and social issues. 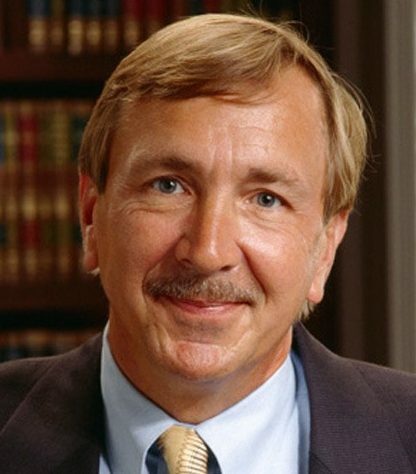 He has received numerous national awards for excellence in communications and humanitarian and community collaboration, including the Foster McGaw Prize from the American Hospital Association. He also received the Public Affairs Silver Anvil Award from the Public Relations Society of America, the industry’s most distinguished honor. Mr. Ramey lives in coastal Virginia and is a graduate of the Virginia Military Institute. 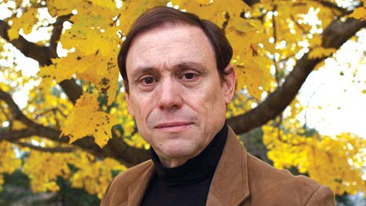 Tom Emswiller is a freelance writer living in San Jose, California. 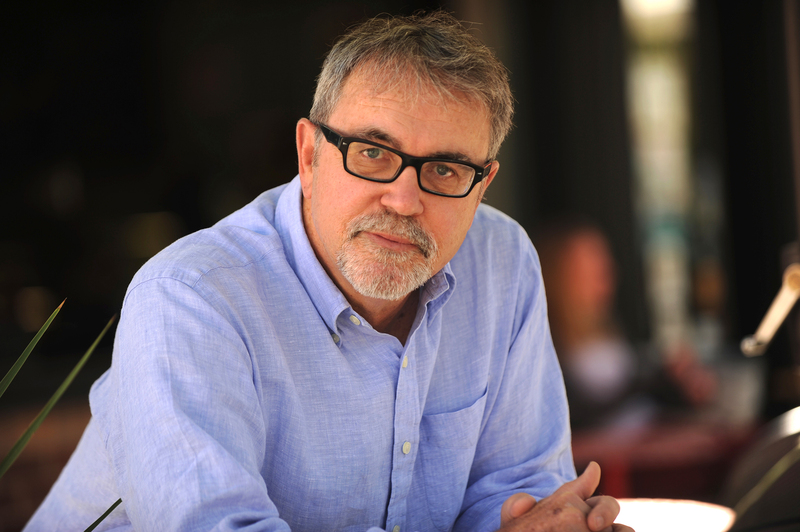 As a copywriter at Young & Rubicam Company and later as creative director at Medimetrix Group, his work focused on healthcare education, communications and policy dissemination. He also worked extensively with the Robert Wood Johnson Foundation’s Communities in Charge program, an initiative developed to promote preventive care and improve healthcare delivery for the uninsured. Mr. Emswiller graduated from Duke University, holds an advanced degree in journalism from Boston University, and is a former VISTA volunteer.